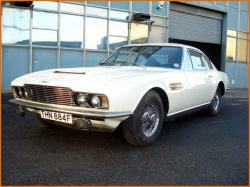 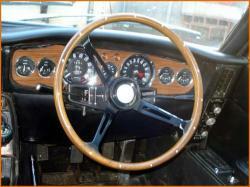 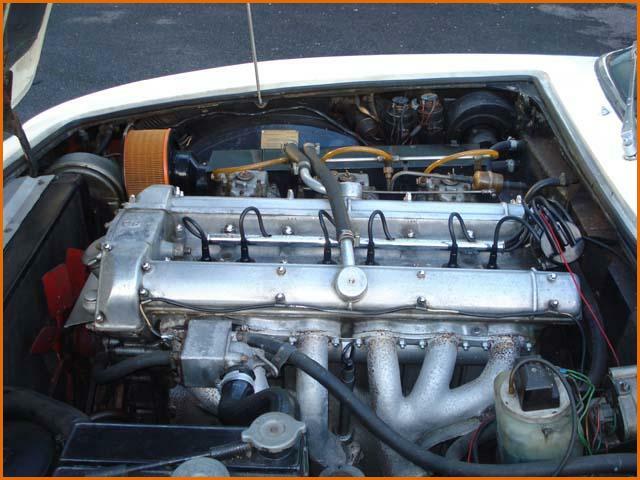 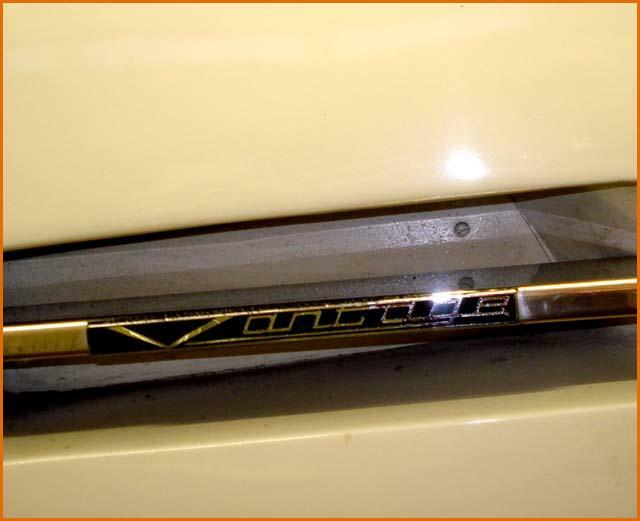 Little information is known about the definitive version of the DBS designed by William Towns. 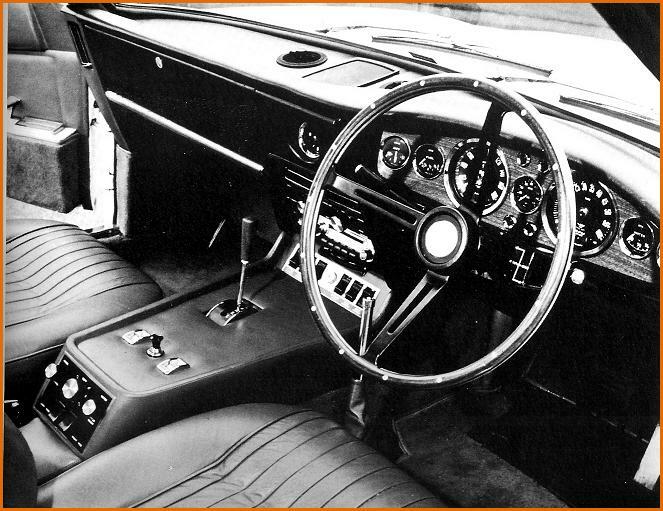 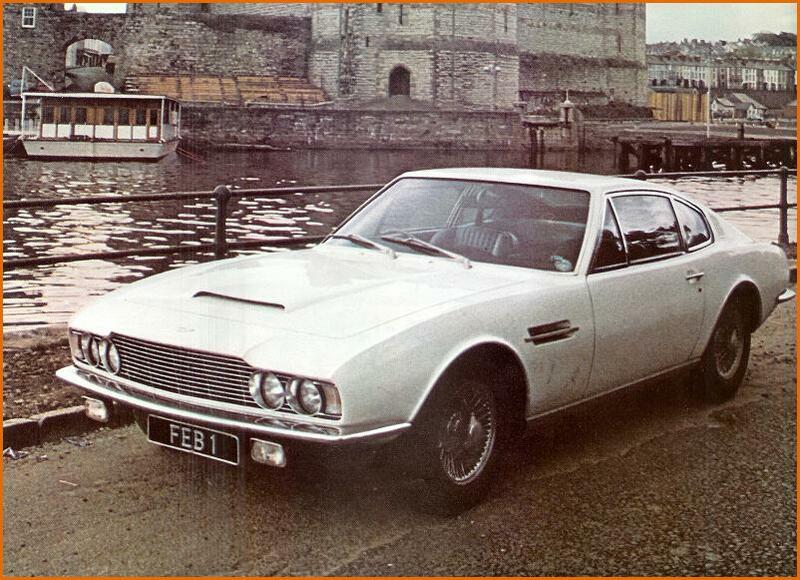 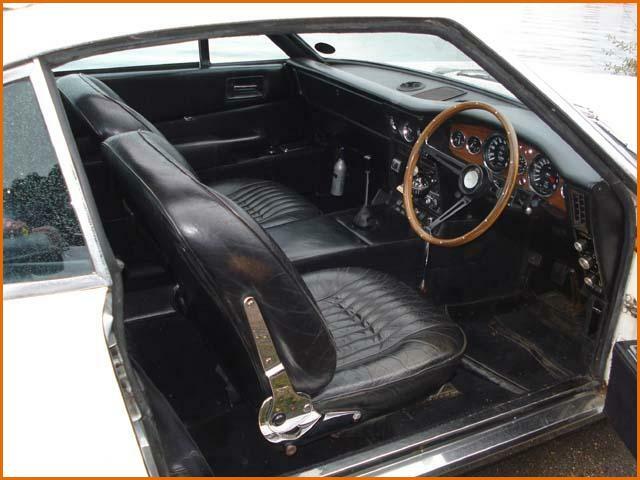 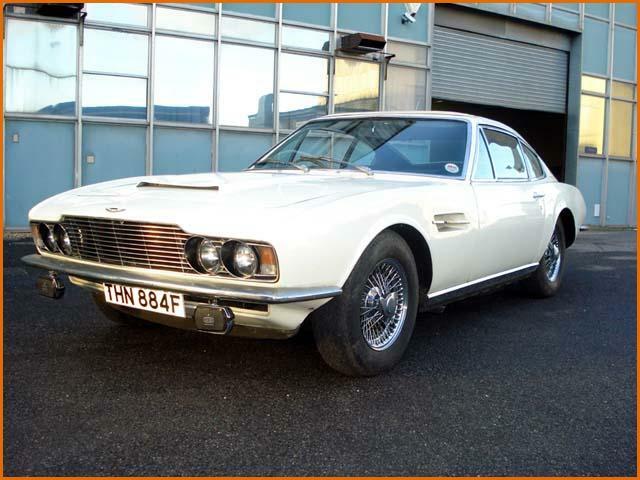 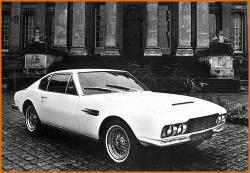 But it is believed that at least one prototype was built before the unveiling of the first official car DBS/5001/R. 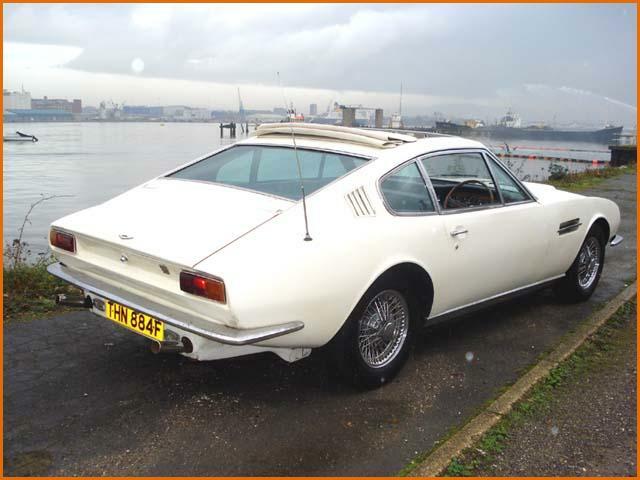 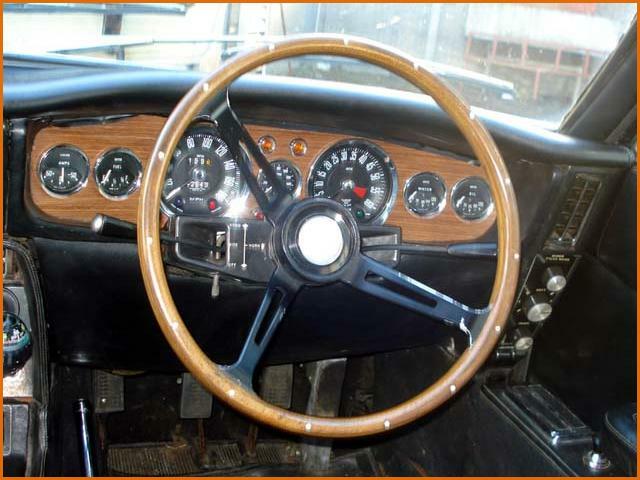 It is this car (chassis MP 227/1) which was presented to the London press at Blenheim Palace on September 25th 1967 and which was the subject of numerous press articles in late 1967 and early 1968, most notably in Autocar and Motor magazines. 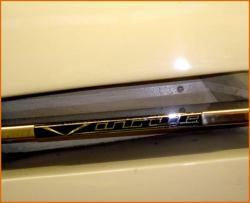 The prototype had two registration numbers, FEB 1 and WKX 2E and is thought to no longer exist. 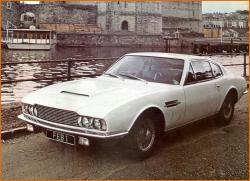 It is known that DBS/5001/R, DBS/5002/R and DBS 5005/R also played a role in the development of the DBS.